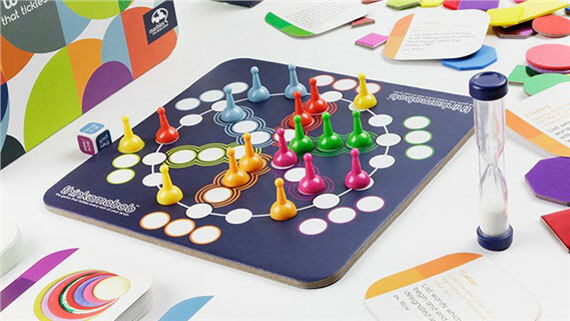 At Marbles: The Brain Store, we are constantly working on products that will benefit one of the five areas of brain function: critical thinking, coordination, memory, word skills, and visual perception. But why choose just one? 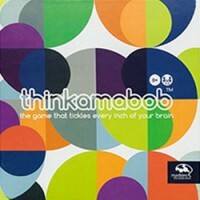 Enter Thinkamabob™ - the game that tickles every inch of your brain! Add a Review for "Thinkamabob"